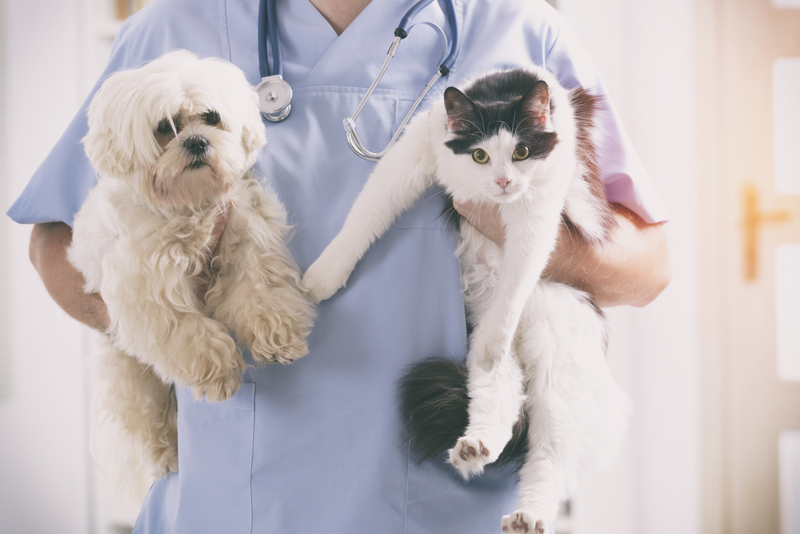 Veterinary Compounding Allows Veterinarian’s And Pet Owners To Treat Their Animals More Effectively And Efficiently. We provide Compounding Services for a variety of Animals in need of improved compliance to medication. Several examples are listed below.